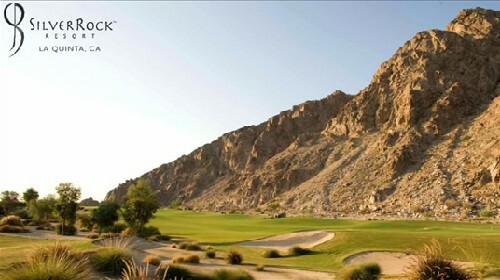 Silver Rock, La Quinta, California - Golf course information and reviews. 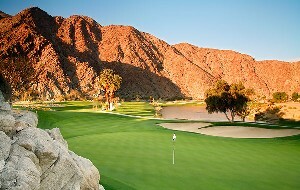 9/10 - Must play course in Palm Springs. Open to public. Course is always in excellent shape. Extremely affordable. Home of the 2008 Bob Hope Classic. Fee includes cart. Well staff & marshalled.....must play. Beautiful back drop in the mountains and fair play with lots of water, bunkers and large greens. GPS in cart is accurate (I compared to my laser). Fantastic. Add a course review for Silver Rock. Edit/Delete course review for Silver Rock.